In.Business | Empowering a culture of success. Inspiring Indigenous students from more than 200 communities and counting. By creating a path for more Indigenous youth into post-secondary business study, we help empower them to become catalysts for social and economic prosperity in our communities. Percentage of Indigenous people between the ages of 25 and 64 who have graduated from some form of post-secondary education. Percentage of the labour force that the Aboriginal population will account for by 2026. In.Business has Inspired Indigenous youth from 200+ communities and counting. 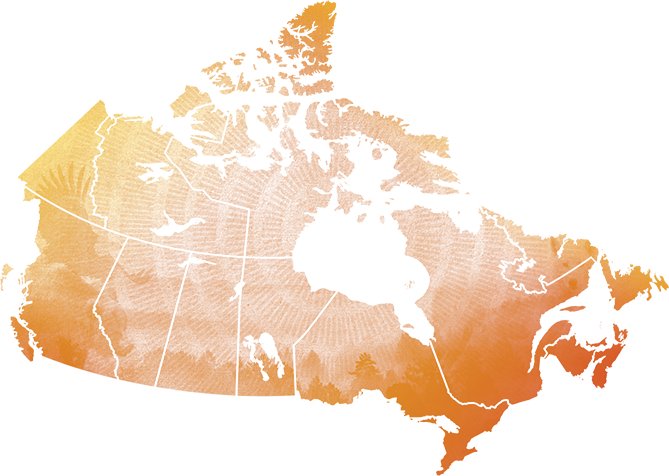 Since 2011, In.Business has grown from a single province pilot project to a national program reaching every province and territory. Invest in a success story. Canada’s Indigenous peoples have contributed to shaping Canada for generations. Together, we can help continue that legacy.